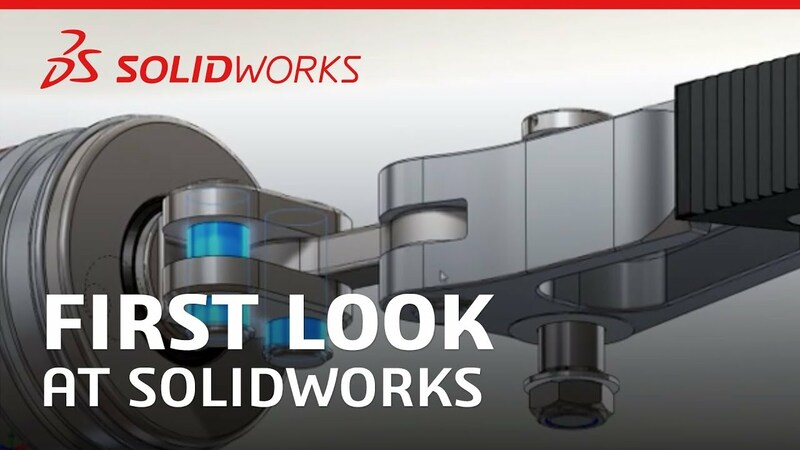 The SOLIDWORKS Education edition is a combination of a variety of SOLIDWORKS products. These products are the same as the ones used in industry and give students the opportunity to develop career ready skills in school. The SOLIDWORKS Education Edition is sold directly to schools in packs of 60, 200, 500 and 2000+. These are perpetual licenses and are always available to you. Subscription service will keep your product up to date on the latest version and provide you with access to support from our degreed engineers. In addition to the seats you will get for your labs, you will get an additional number of seats for download on your student's personal computers, equal to the number of lab seats you have. These seats are one year, time out licenses. You will get a fresh set every year you renew. 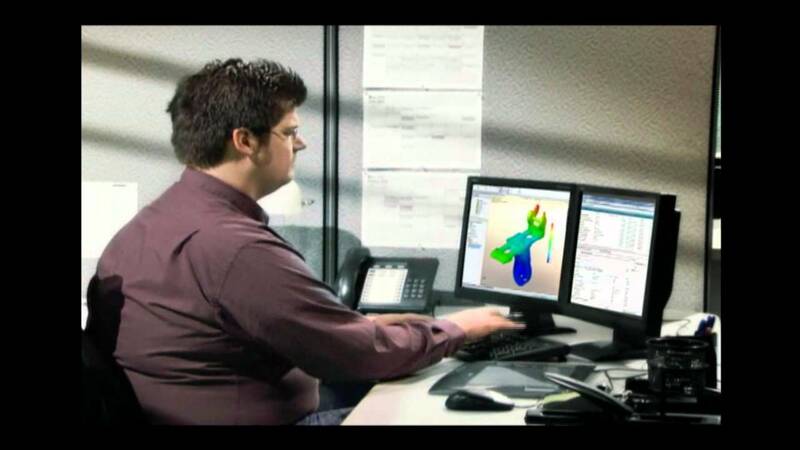 You will also have access to certification exams like the Certified SOLIDWORKS Associate and Certified SOLIDWORKS Professional, among others. You will get an equal number to the lab computers for each exam. You will get a fresh set of these every year you renew as well. Consider implementing this solution in your schools today! Contact us or call 800-370-3750 to find out more information! Check out the Sindoh 3DWOX as well for a cost effective 3D printing solution that is easy for students to use.